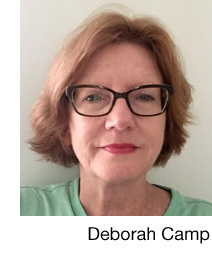 A pet columnist since 2003, Deborah also edited the music publication, The Memphis Star. She also enjoys writing about food, culture and travel. For nine years she served as the executive director of NARAS, the organization that produces the annual Grammy Awards. She’s lived and worked in three foreign countries, and as a retired business owner she now teaches as an adjunct in a university MBA program. She is married, and has four cats and two dogs.